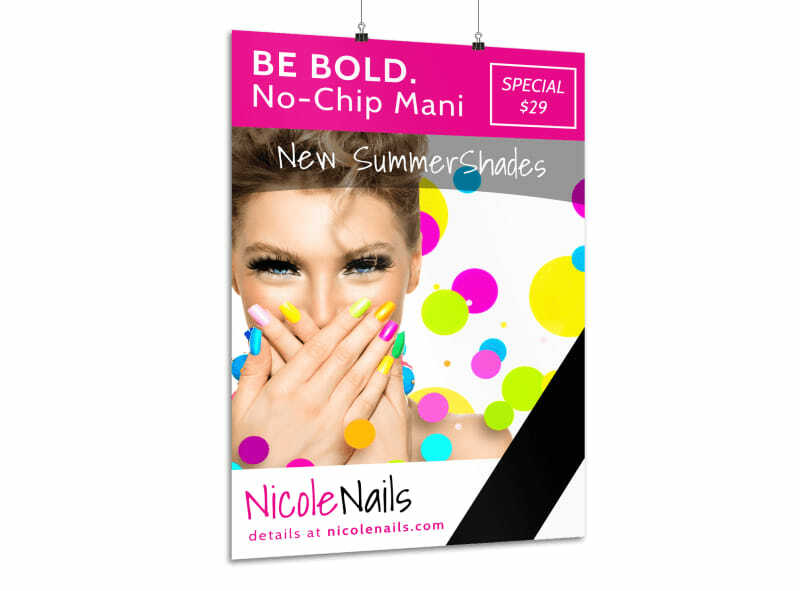 Customize our Bold Nail Spa Poster Template and more! 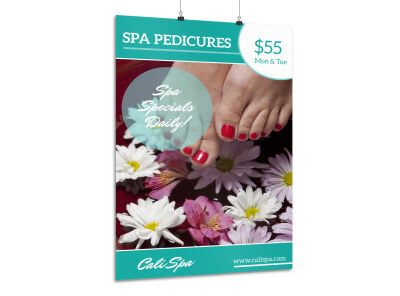 Claw your way to the top of the nail spa game by promoting your services and products using this customizable poster you create yourself. 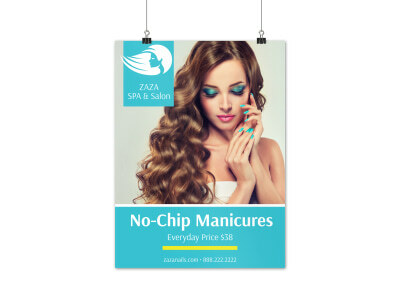 Change up the colors, font, and other design elements and add high-res images of the manicures your nail spa offers. 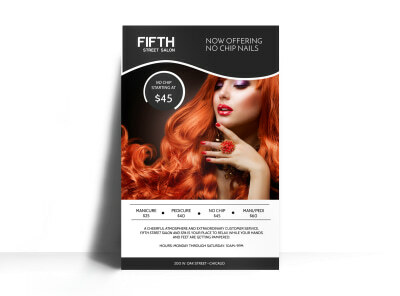 There’s no limit to the designs you can create, so get started on your attention-commanding poster now.